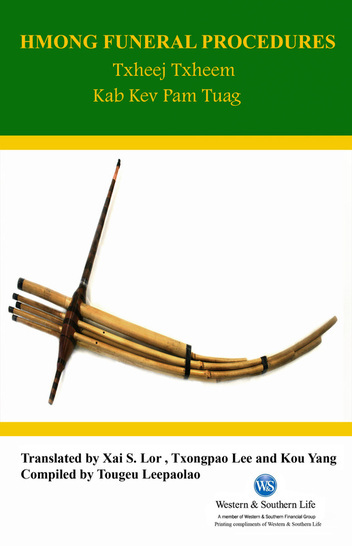 Order Hmong Funeral Procedures (Hmong/English) Today! Order Hmong Wedding Procedures (Hmong/English) Today! 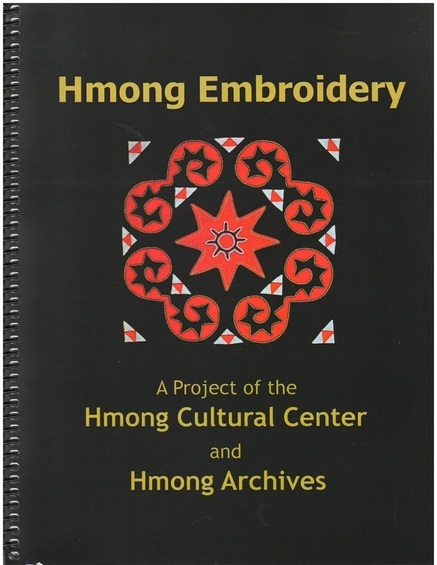 Order Hmong Embroidery, a limited edition collector's item book from the Hmong Cultural Center and Hmong Archives today!